Verizon is already licensing the DROID name from Disney/Lucasfilm, so might as well go all out with the new film coming in exactly a week, right? 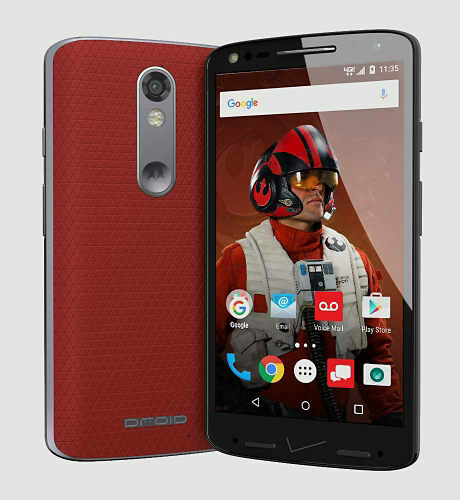 Starting today, you can get a special edition Star Wars DROID Turbo 2 at no extra cost. Verizon offers customization options for the DROID Turbo 2 this year via the Moto Maker shop, and that's how the "special edition" phones are handled. The special edition phones are based on five different characters: BB-8, Rey, Poe Dameron, Kylo Ren, and a Stormtrooper. Unlike that old R2-D2 DROID 2, these phones are not entirely dissimilar from the regular phone. They're actually using the pieces already available in Moto Maker. You could create the same phone (more or less) by going through the Motorola site. Selecting one of the five characters simply sets up a template with matching colors. The only unique thing you get is a wallpaper with the character you've chosen. There will be a wallpaper app for this available in the Play Store too. 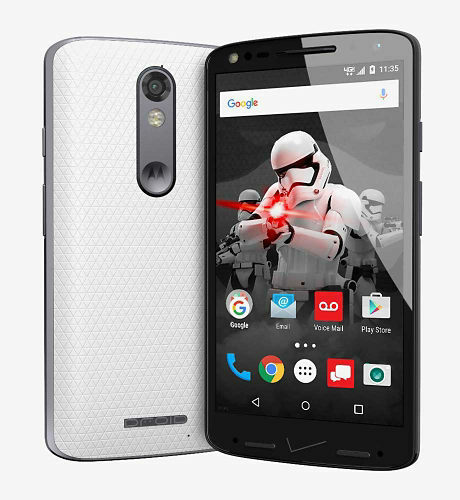 Ironically, the international version of the Turbo 2 is called the Moto X Force, which seems much more fitting for a Star Wars tie in. Oh well, the Star Wars Turbo 2 is $624 from Verizon, same as the fully customized ones. 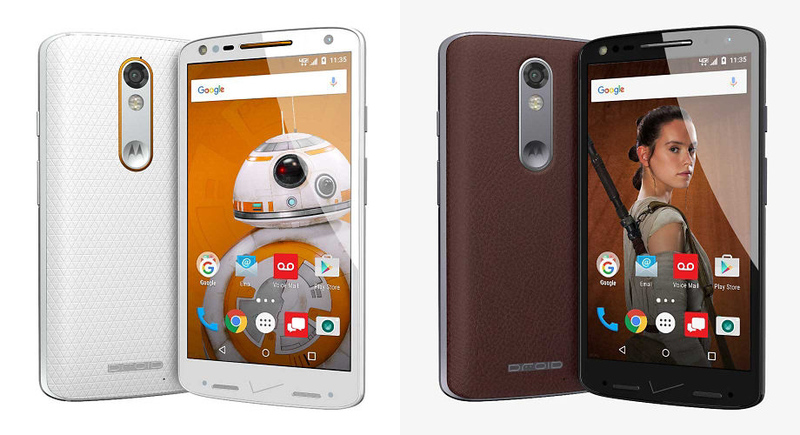 May the Moto X Force Turbo 2 be with you.